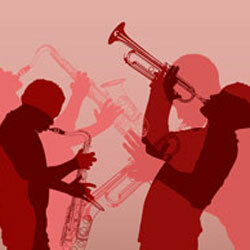 Enjoy live jazz music at the legendary Birdland for a discount price with this offer from Goldstar. 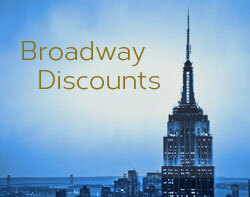 The discount tickets range from $12.50 to $20.00. There’s a service fee added, but even with the fee the tickets are still considerably less than the full-price of $25 – $45 charged at the Birdland website. There is a $10 food/drink minimum per person. Recommended attire is dressy/business casual. Visit Goldstar to see the full list of performers and performance dates and times available. Birdland is located at 315 West 44th Street, between 8th and 9th Avenues. See the location on Google Maps. 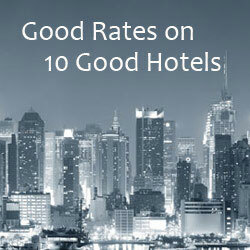 Nearby hotels. Visit the official Birdland website for details about the venue and performance schedule.